This species is possibly the least know of all the box turtles. It is endemic to northwest Mexico. Read more about it in thie 2011 paper Terrapene nelsoni Stejneger 1925 – Spotted Box Turtle, Tortuga de Chispitas, Tortuga de Monte. 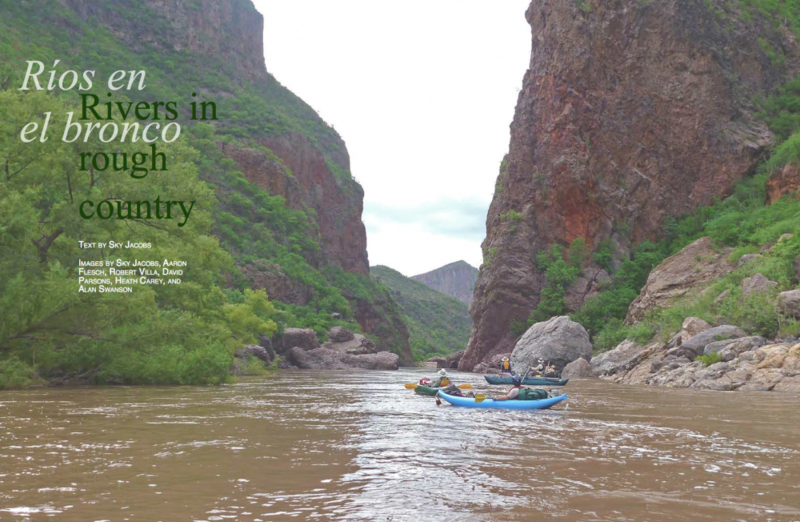 "Our adventures into the river canyons of eastern Sonora began in the early 2000s after spending several years working throughout the bronco (rough) state of Sonora, México. 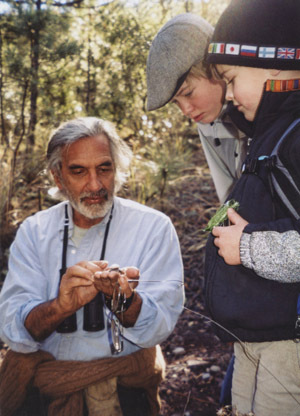 My best friend was an avian biologist working in Sonora, and I had always been intrigued by birds, natural history, and landscape exploration." 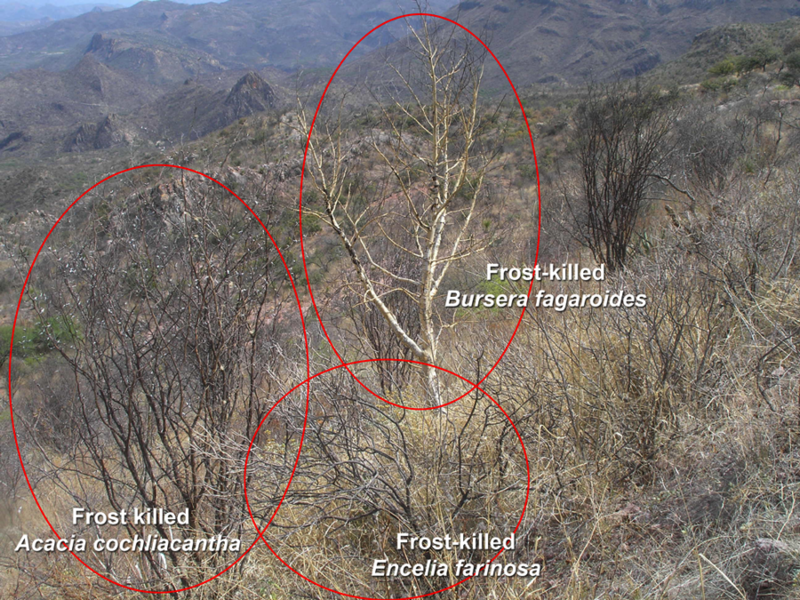 "Our trips were driven by biological interest, deeply embedded wilderness exploration genes, and our desire to fill information gaps about the Sonoran countryside and its biota." Read the rest in Terra here. "The approvals included 60,000 dwelling units including single family homes, ranches, condominiums and multi-unit complexes. In addition, the overall Master Plan includes resort hotels, retail/commercial centers, golf courses, Formula One style race track, marinas and a San Antonio-styled Riverwalk.The Phase I Development Plan commences with 1000 condominiums, an 18 hole golf course, a Beach Club, a pier, a 50,000 square foot medical facility and additional commercial and retail." ineptitude, this project was a pipe dream from the beginning. is the middle of nowhere. If a potential client tried to actually see the place, they would likely get lost several times, feel like they might encounter cartel leaders, and decide they should play it safe and stay in Iowa. 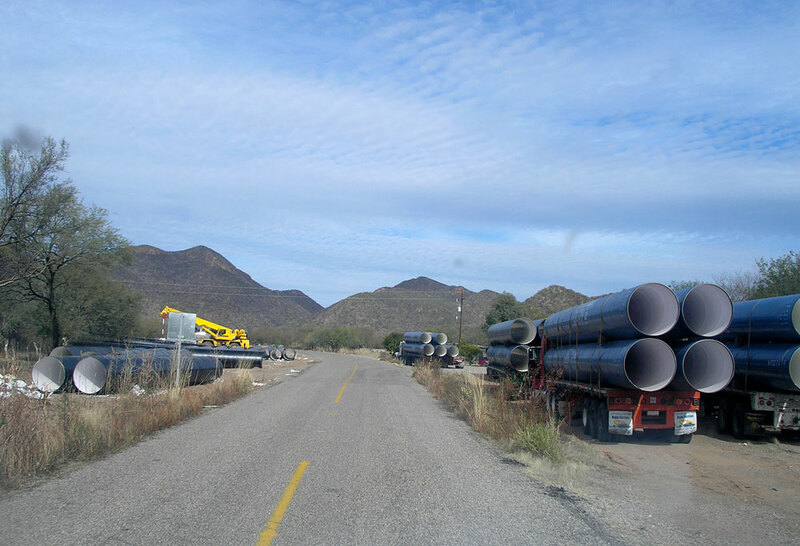 of the most destructive projects for Sonoran wildlands ever conceived. This new article by the Tucson Weekly is very good detailed account from a business perspective, but completely neglects to mention environmental issues. Read more about Interest in "Conservation" and "Environment" declining? 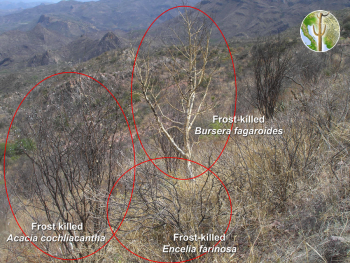 Woody species hit the hardest on the reserve include Acacia cochliacantha, Lysiloma divaricatum, Dodonaea viscosa, Bursera fagaroides, Bursera lancifolia, Ficus petiolaris, F. insipida, F. pertusa, Ceiba acuminata, Ipomoea arborescens, and Lysiloma watsonii, among others. 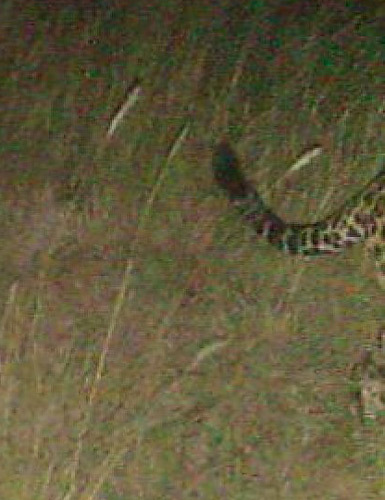 A hunter's trail camera snapped a photo of a jaguars tail on Sept. 23, 2012. 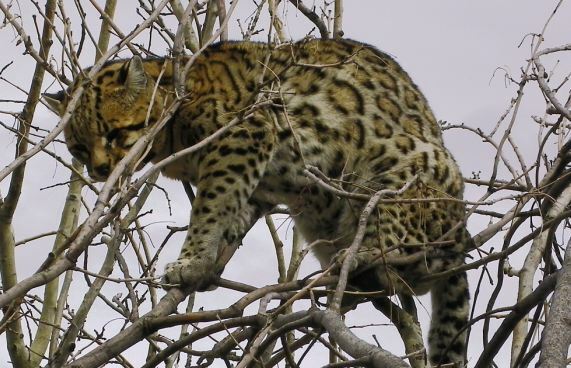 AZ Game and Fish released the photo, but have yet to make a determination on whether it is an ocelot or jaguar. 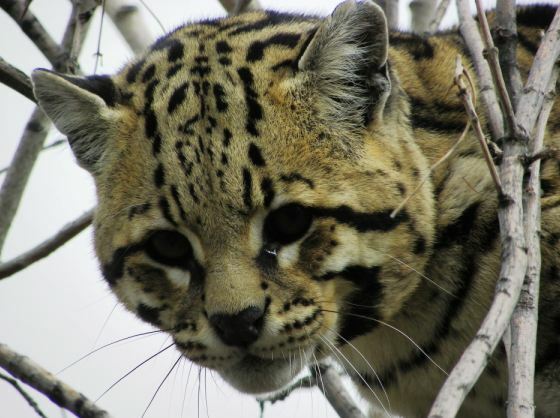 It appears almost certanainly to be that of a jaguar. Sky Island Alliance experts are also convinced. See AZ Daily Star article here. 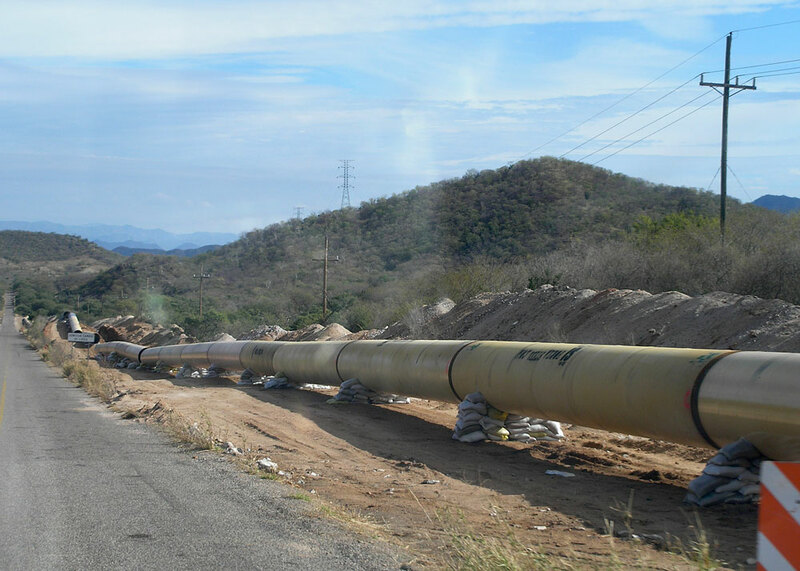 The Sonoran state government is building a controversial pipeline (Independencia pipeline) that will connect the state's largest reservoir (Presa Novillo) on the Rio Yaqui with the state's capitol city of Hermosillo. Construction is well under way with the first water to be expected around the end of 2012. Projected cost of the project is $323.3 million U.S. dollars, but completion date and cost estimates may not hold.